The breeding of black German Shepherds is growing exponentially lately. The main driving force is the surge in popularity for the Black German Shepherd thanks to their beautiful coat. Black GSDs are rarer than the standard type, participating in the scarcity effect that comes with owning a specimen. Health concerns aren’t plentiful for the breed as a whole, black or not. Black-coated German Shepherds are pricey so you can expect to pay twice as much as you would normally do for a standard German shepherd. A lot of people did not know black German Shepherds existed until very recently. These dogs have always been around but they have never been as popular and sought-after. 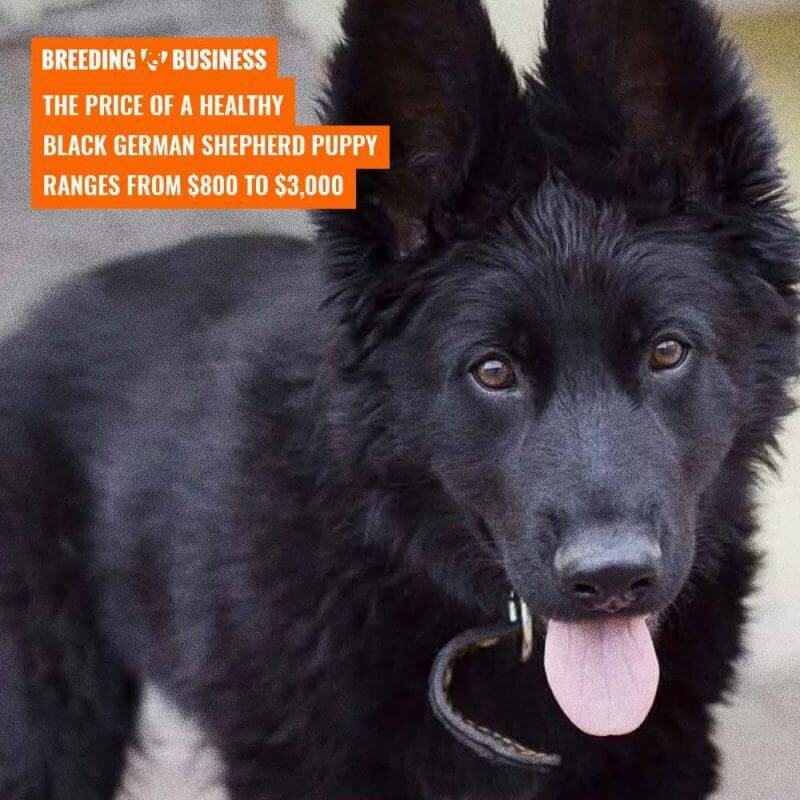 Some GSD breeders are now turning into Black GSD breeders due to popular demand. The black type is also recognized by the German Shepherd Dog Club of America. Genes are an integral part of the Black German Shepherd. It is the black coat gene which gives these German Shepherds their dark coat color. In fact, Black German Shepherd puppies who are born black will stay black forever. As opposed to German Shepherds born gray or white who change color over time. By the time a puppy is 8 weeks old, a true coat color can be determined. However, a standard German shepherd that is not black may produce a solid black GSD if both the parents carry the recessive gene for the black coat. The black coat gene can be dominant or recessive. Dogs receive two copies of every gene each from both its parents. Unlike dominant genes, recessive genes occur only in pairs, so in this case, you are looking at a dog with two copies of the black coat recessive gene. So even if both parents are not black, there is still a possibility that one of the puppies turns out a solid black color. The only other way a solid black puppy is produced is through the mating of two solid black GSDs as this will only result in Black German Shepherd puppies. This is why it is important to check the bloodline and ancestry of a puppy. 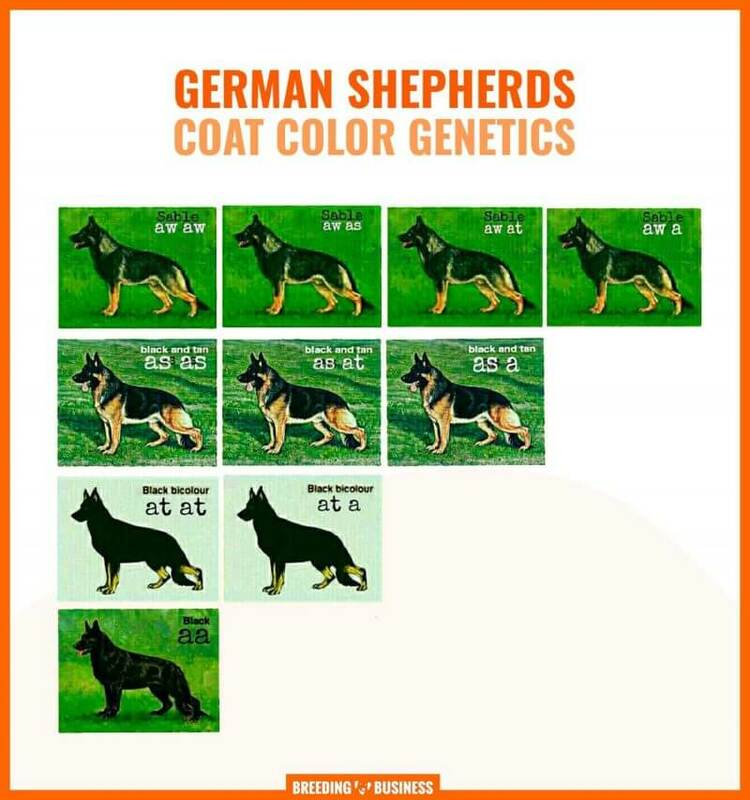 Coat color genetics for German Shepherds. The Black German Shepherd has its roots in Germany. At the time, they were known as working dogs. They used to be referred to as Alsatian in Britain. Black GSDs have often been misunderstood. This is due to lack of knowledge and insight regarding their unique characteristics. 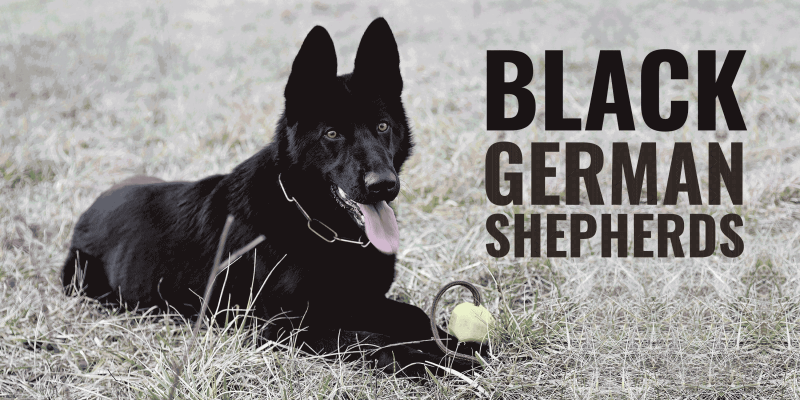 The truth is, Black German Shepherds are not much different from the standard type breed. The difference lies in their color mainly. 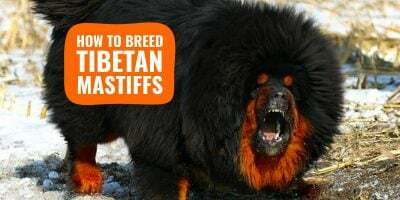 These dogs are the way they are due to a genetic mutation that turns their coats black. They may represent other minor physical differences, however, all German Shepherds are of the same breed regardless of color. Much unlike the common notion that people regard these canines as being a result of two completely different breeds being mixed. This just isn’t true. German Shepherds actually come in 11 different color patterns. Black GSDs just happen to be solid black in color. German Shepherds are the second most famous breed in the United States. The breed comes in third for most cunning and intelligent dog. Black GSDs also have gained some popular attention due to their unique appearance. Their rise in popularity is due to their rarity in that, this is what sets them apart from other standard German Shepherds. Many people often overlook the fact that they are not much different than their other-colored relatives of the same breed. That said, their color does not affect their personality at all. They are just as loyal, intelligent, and fun-loving as the rest of them and this aspect, coupled with their unique look makes them a sought-out species in the canine community. They are also very good with children which makes them popular with dog owners who have kids in the house. Furthermore, due to their high-level trainability, these dark-coated dogs are very popular with the military, the police force, and the disabled. 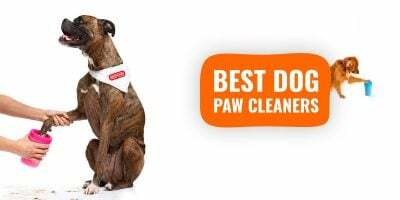 Their acute tendency towards obedience makes them one of the most lovable dog breeds around. And if that wasn’t enough, these dogs are super protective. You can count on the Black GSD to have your back and defend you in any situation. There really is nothing not to love about these great dogs. The Black GSD is not very different from the standard German Shepherd. They are two types of the same breed and due to this, they share common qualities. For instance, both the black and standard German Shepherds are large and possess strong, muscular builds. Both also share the same fluffy tail feature that gives them that extra layer of cuteness. The double coat feature is also present in both types of German Shepherds. And both dogs are equally heavy shedders. Both dogs have erect ears. They also seem to share similar attributes relating to temperament and training abilities. In terms of how they differ, obviously, their color is the first difference that sets them far apart from each other. All Black German Shepherds being completely black in color while the others may present only patches of black. Black GSDs often tend to be larger, sometimes about an inch or two taller and 10 to 20 pounds heavier. They also feature straighter backs than the standard type which portrays more curvier rear ends. While it’s true that both types feature double coats, the Black German Shepherd tends to showcase a longer mane that often flows around the rear of the neck. These long manes are also found skirting between the front and back legs on either side of the body and also feathers beneath the tail, on the ears, and the back of the legs. In terms of price, a standard German Shepherd puppy can be sold within a range of 300$ to 900$ on average. Black German Shepherd puppies, however, can go from 800$ to 3,000$. This is what you can expect to pay depending on pedigree quality. Black German Shepherds are quite pricey! One needs to keep in mind how rare these black dogs are and for this reason, their value has increased. This is especially true of the Black German Shepherds who have been blessed with gorgeous, long coats of hair. Many dog breeders see this as a luxury and will be willing to pay more for these attributes in a dog. Black German Shepherds are known to have very pleasant and stable temperaments. Due to their extreme loyalty, they make great family dogs. These are quite energetic companions, so regular exercise should be encouraged to keep them in shape and for top mental performance. They are not known to cause a fuss, however, they do get attached to their owners and may get anxious when they’re not around. If he is fussy, it may be due to being nervous or scared. Early socializing should be introduced to avoid this. Black German Shepherd dogs are calm and extremely loving and friendly. Their powerful aura coupled with the dark coat may give off a more aggressive impression, but these dogs are very approachable. The ones that are slightly older in age may not be as sociable, however, and may need more time to engage others than the younger ones. These dogs are often admired for their luscious, luxurious looks. Their coat lengths may range anywhere from short to very long and give off that appearance of flowing and skirting the dog. The main issue when it comes to grooming and taking care of your Black German Shepherd is their notorious tendency to shed. And they shed quite a bit. This means that the medium to long haired types will require extra attention. To avoid this, make sure to brush your dog at least twice a week. Put in the extra effort and purchase a de-shedding brush that will assist you in the job. This will help reduce the overall amount of hair found in your personal spaces. You can bathe him regularly just as you would for the standard type. The most popular Black German Shepherd breeders are those who have been breeding this specific type of dog for years or even decades. A lot of black GSD kennels are sprouting just because the breed is currently hyped up. These poor breeders haven’t got much authority or knowledge in the GSD community and their breeding programs are empty. Here is a very incomplete list of some recommended black German Shepherd dog breeders. 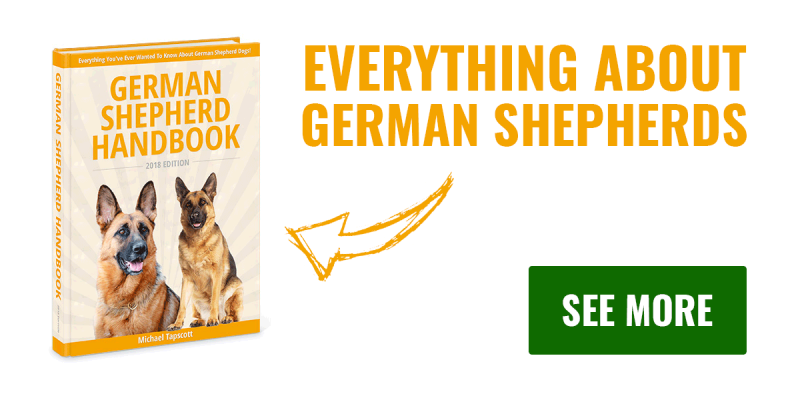 With an extensive 40 years of experience with German Shepherds, Charles, the German Shepherd Man, brings you the best tips and advice on how to raise these rare puppies. He stresses that it is important to get a puppy that has a German heritage. 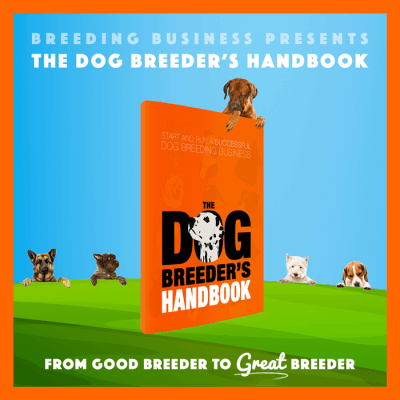 He provides insightful information on how to breed these dogs as well as provides extensive training videos through his YouTube channel. The German Shepherd Man’s intense passion and love for this breed really shine through in his tutorials. 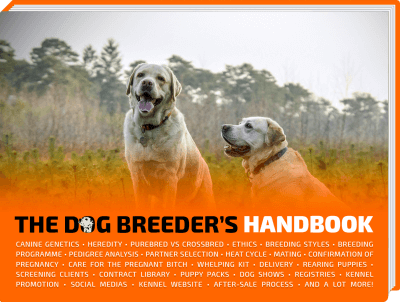 Via his website, dog breeders are introduced to upcoming litters as well as a wealth of goodies including grooming, toy, and exercise products. Curious dog owners can gain access to a list of puppies who have already been sold along with photos of the dogs. Get the inside scoop with a step-by-step list of what to do once you receive your new puppy. With varied specimens available, choose from a solid black GSD or a standard type just by clicking on their photos to receive more information. This leading breeding company provides solid Black German Shepherds from World WUSV IPO Lines and the Czech Border Patrol. Located in Sebago Lakes Region of Western Maine, the Serious Black German Shepherds is are second-generation Black GSD breeders with 45 plus years of experience. This team of breeders has obtained their adult dogs through National and World IPO competitors with the parents winning various awards on a worldwide scale. Serious Black German Shepherds – team of breeders! 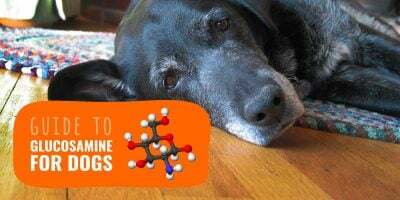 The website offers some of their top picks in the field of canine nutrition. 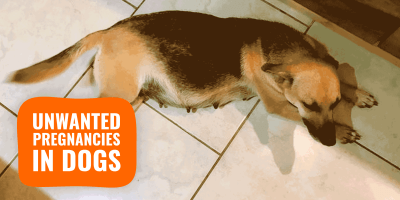 Dog breeders and owners are also provided with a list of their dogs who have previously been sold, along with all the information and photos available. Their sold dogs have a five-year guarantee, happen to the most sought-after dogs, and contain the most bred genetics in the entire world. Choose from the Rio Fierce, Bruiser, Beast, or Steele, each with their own powerful features. Their dogs are equipped with complete pedigrees and backgrounds that can be examined via the website. With an assorted variety of colors and providing all coat types, the Black Paws Farm earn their name for breeding top quality specimen. Located in Antrim, New Hampshire, this is not a facility, but a house with kids and various animals on the property. Their love and joy for dogs, especially the Black German Shepherd, has led them to new heights in the breeding field. All the puppies are born and raised in the house and have all been to the vet. Their dogs are smart and easily trained with friendly temperaments. Some of their members have been involved in search and rescue police endeavors and scent detection and protection. The Black Paws Farm says no to dog shipment and prefers to do business in person. Dogs range from solid white, plush coats, long coat and stable, retired solid black coats, to retired or stable tan long coats. The family is a firm believer in their dogs and many of their puppies are directly from their own breedings. Robin Winter has 28 years of experience with breeding and training. As a leading German Shepherd dog kennel in Canada, Narnia Kennels is a top competitor when it comes to providing the best working dog for competitions or breeding purposes. They specialize in working German Shepherds with stable temperaments while maintaining keen bodies in their dogs. CKC registered puppies are provided through this trusted kennel. Bloodlines are often combined including DDR, Slovak, German, and Czech. All puppies sold through Narnia Kennels are registered through the Canadian Kennel Club. Puppies can be obtained within a range of colors such as blacks, black with reds, or black and tan. They try to keep darker pigmented sables within their registry. Housebroken and trained for obedience, the dogs provided with this kennel are all screened and tested with some of the bloodlines already in their seventh and eighth generation. Other services offered through Narnia Kennels include importing services, fostering, police potential and service dogs. Narnia Kennels includes a list of training accomplishments such as multiple high in class awards at the German Shepherd Dog Club of Canada National Obedience, multiple high in trial awards in other regional competitions, as well as other highly noted achievements. Robin has titled and trained well over 30 different dogs in Schutzhund and has supplied border patrol and law enforcement officials with the right working mate.